Try our Slider Fruit Cup for something special at your next BBQ or picnic. 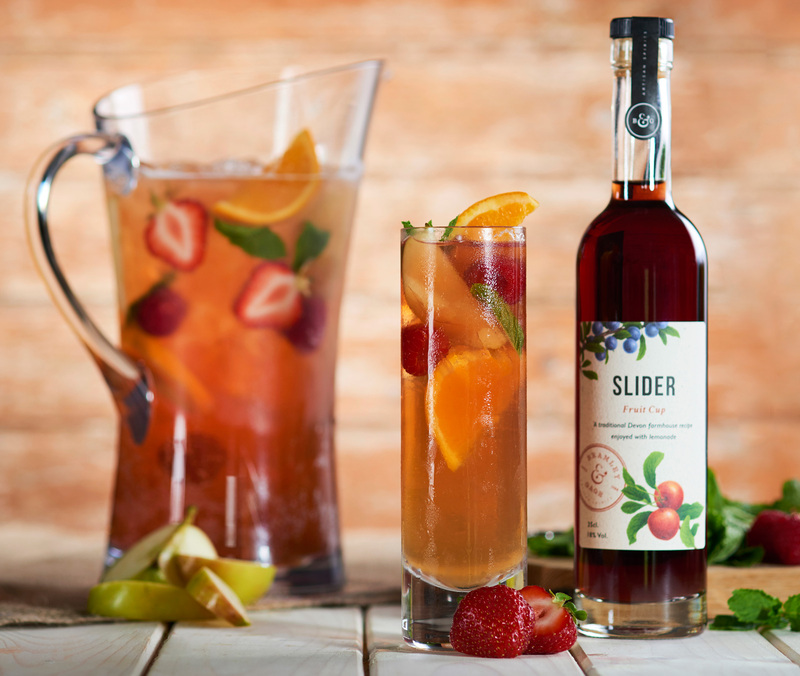 Slider is a traditional Devon farmhouse recipe and is described by Marco Pierre White as delicious. All our liqueurs can be drunk with cheese as British alternative to Port. 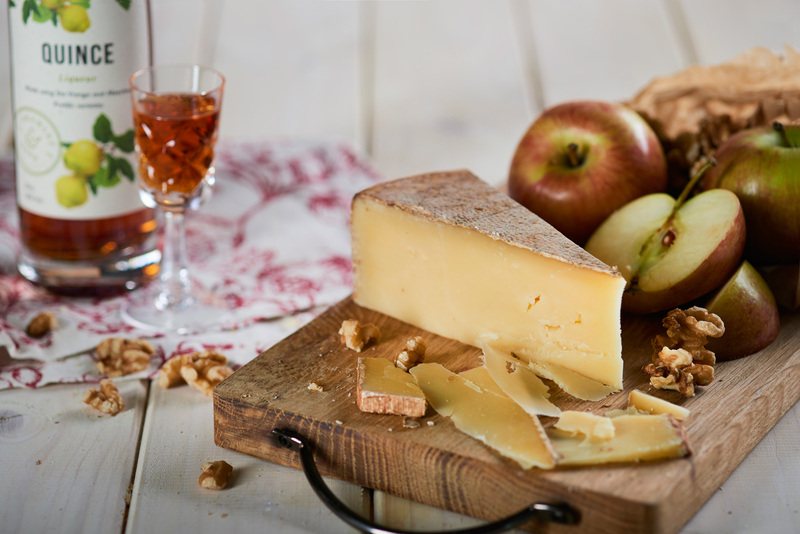 Why not try something a little special and partner your cheese board with liqueurs or fruit gin? 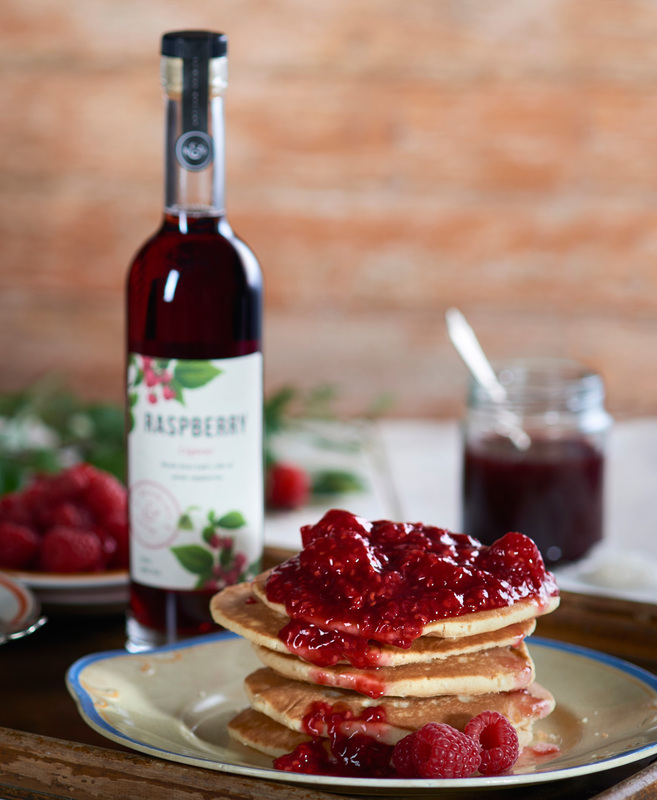 Raspberry Liqueur and pancakes – a match made in heaven. Not just for breakfast or brunch; this can make a fantastic alternative dessert. 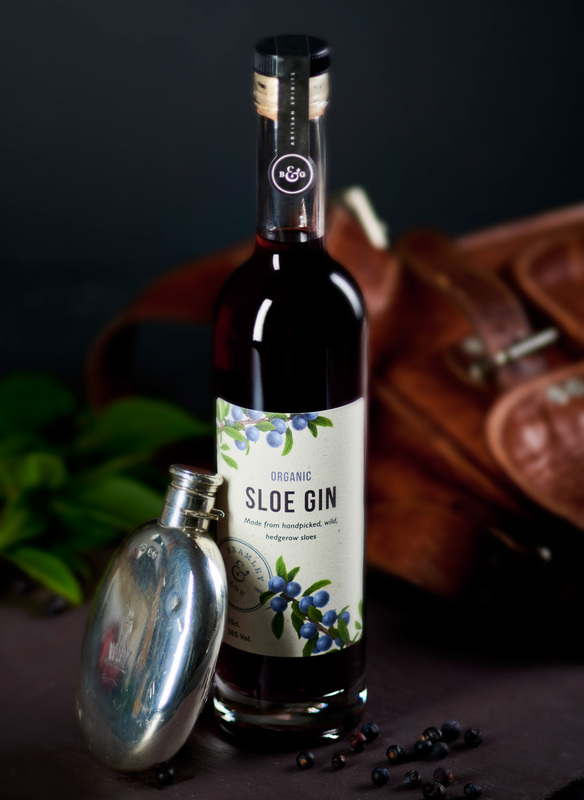 Our Organic Sloe Gin is made in small batches, using hand-picked, wild, hedgerow sloes. The intense fruit flavour of this traditional classic is achieved by using a high sloe to gin ratio, plenty of sugar, then patiently and slowly maturing. 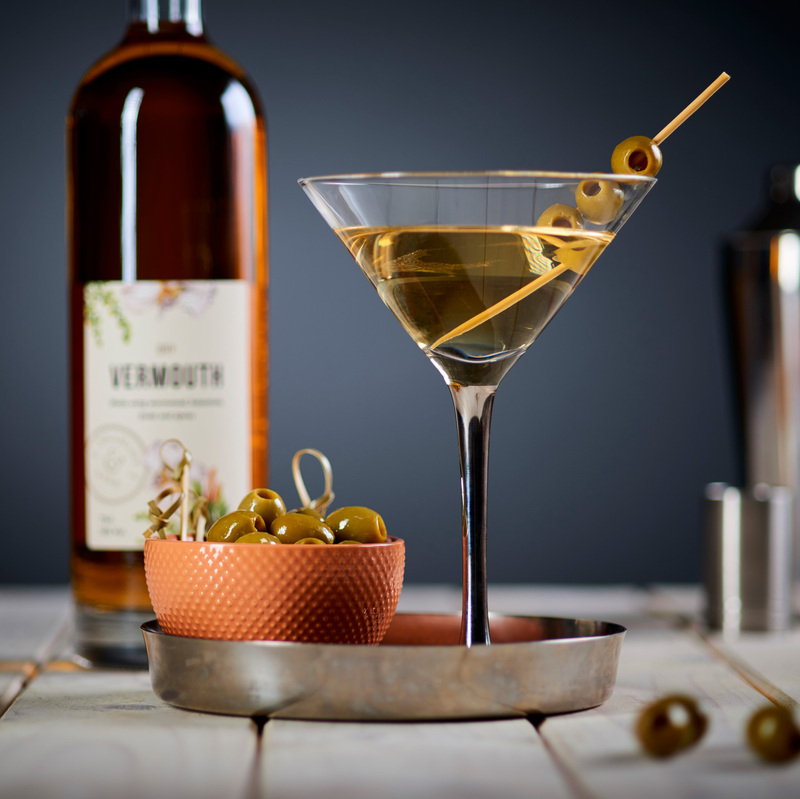 Enjoy a classic martini using our Dry Vermouth combined with strikingly smooth 6 O’clock Gin. 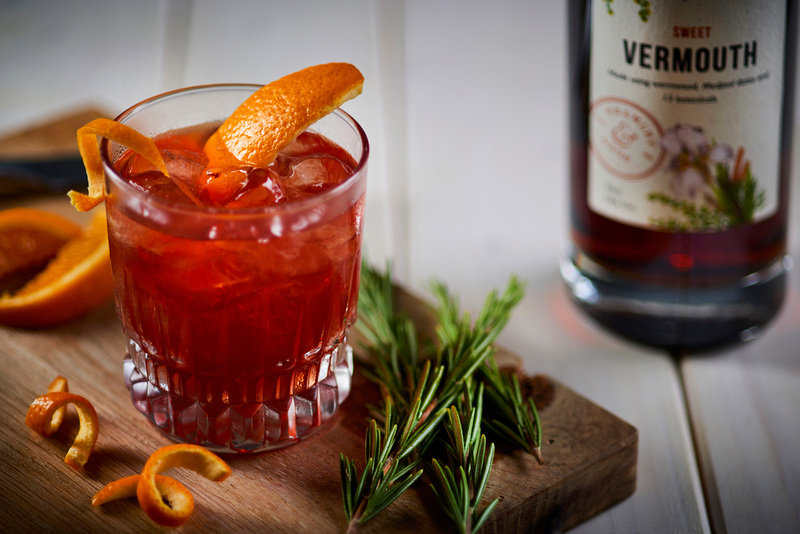 Intensely herbal with a smooth finish that yields a bite, a Negroni is a must-try. Our award winning Quince Liqueur has a soft ‘honey’ nose. 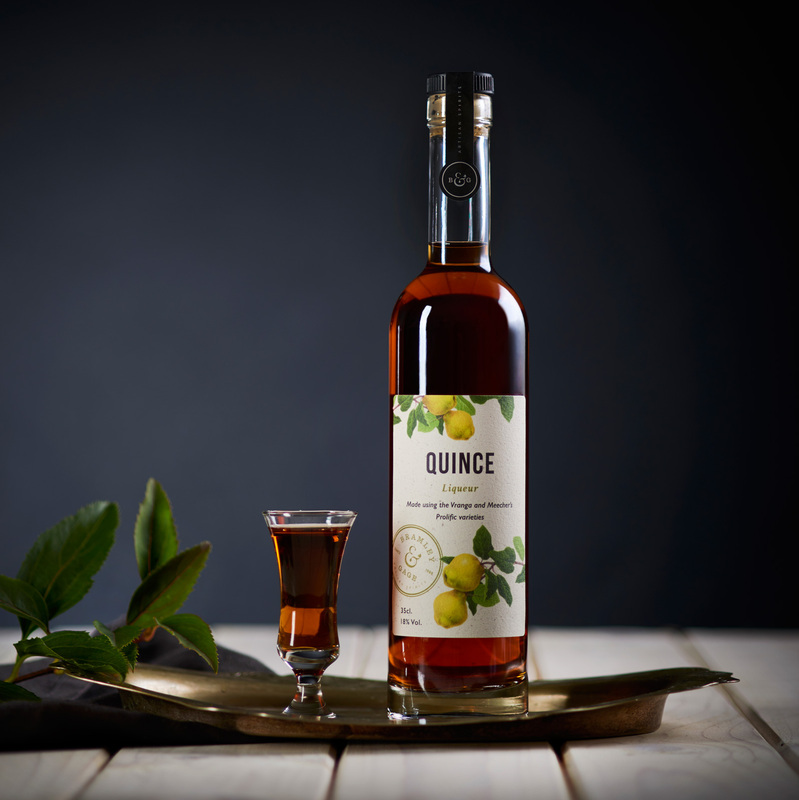 Delicate and fragrant Quince Liqueur is a delicious British alternative to dessert wine. 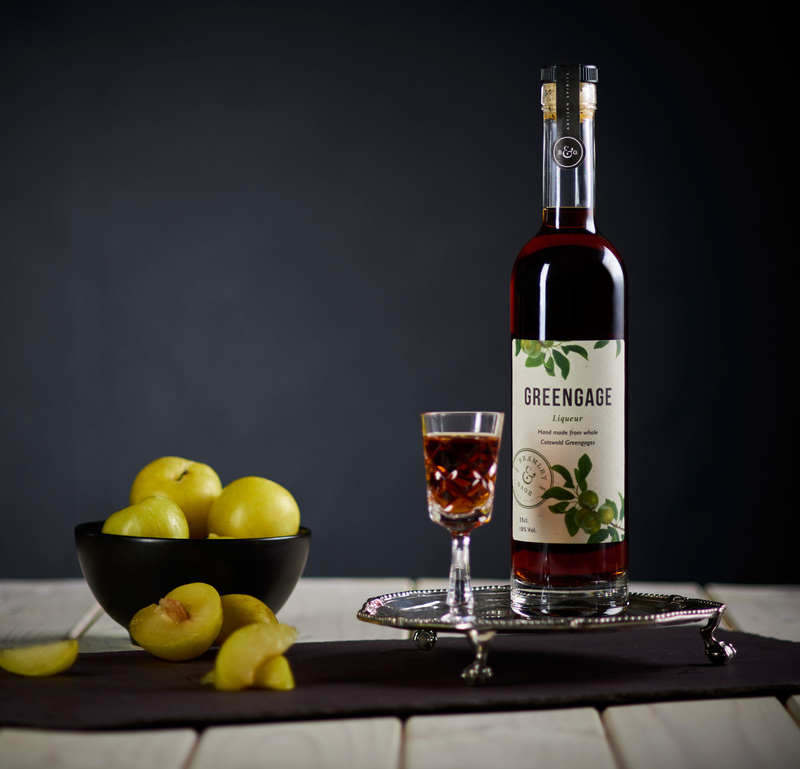 Greengage Liqueur is a must-try. Handmade with whole Cotswold Greengages, the fruit is allowed to fully ripen on the tree allowing us to capture all the natural sublime sweetness of these rare fruits. 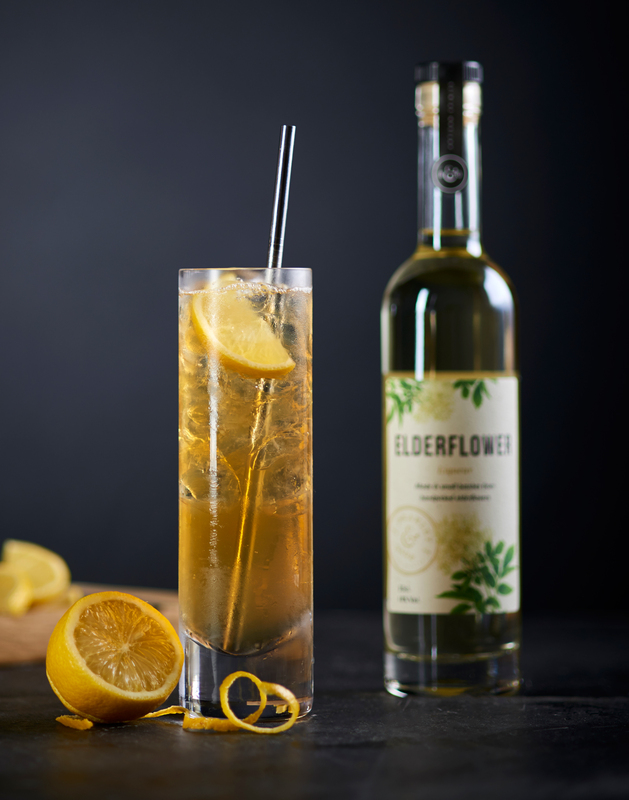 Combining our sweet honey nosed Quince Liqueur, sweet flower aroma of our Elderflower Liqueur with our strikingly smooth Gin for an exciting twist on a classic collins cocktail. This was first created and served at the Picture House in Bristol.